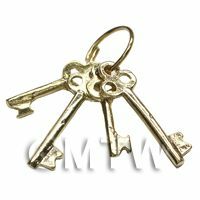 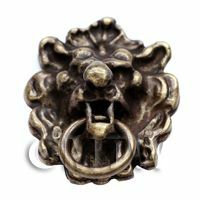 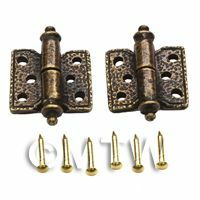 Your Search Results for "Door Furniture"
We found 115 items that matched your search. 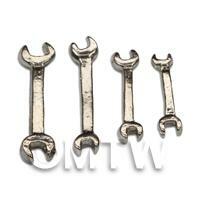 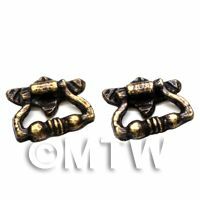 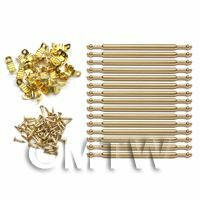 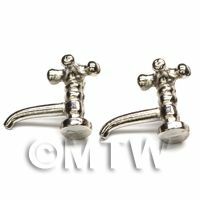 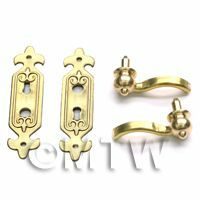 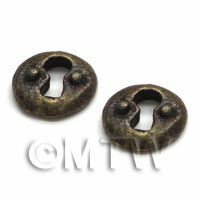 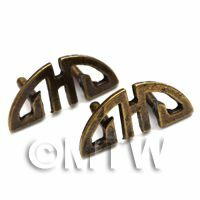 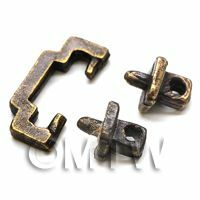 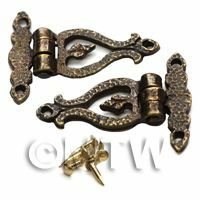 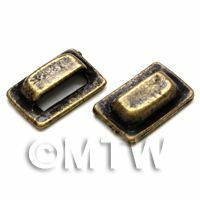 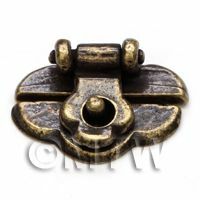 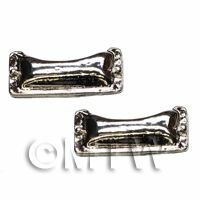 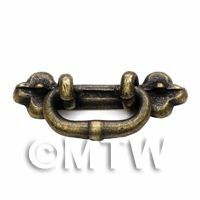 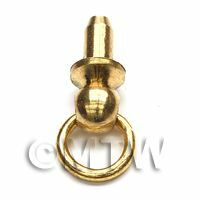 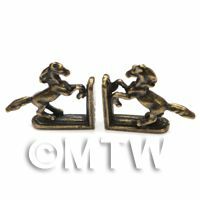 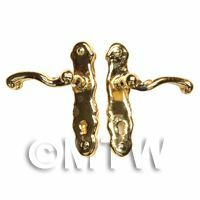 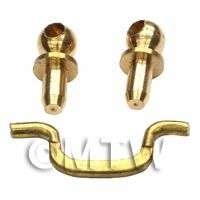 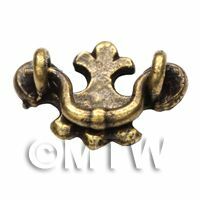 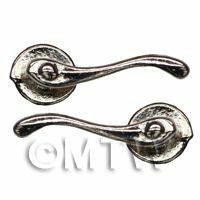 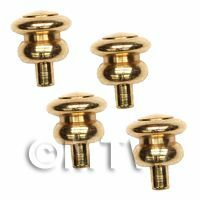 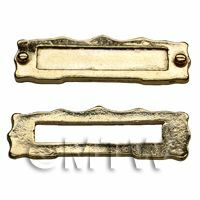 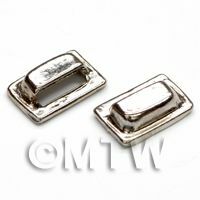 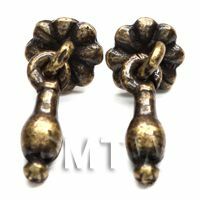 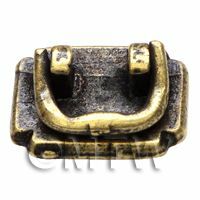 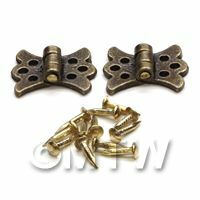 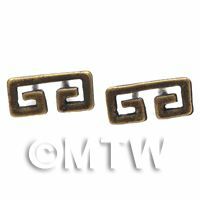 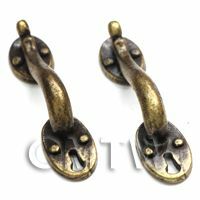 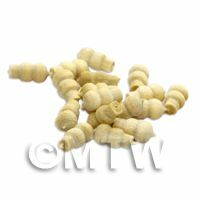 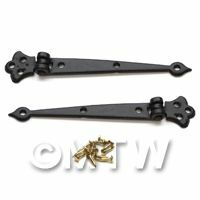 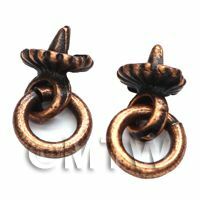 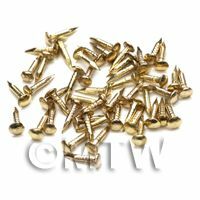 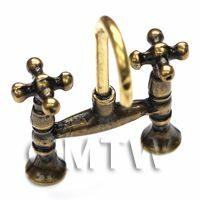 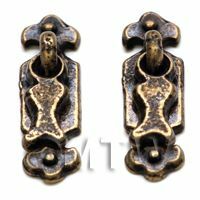 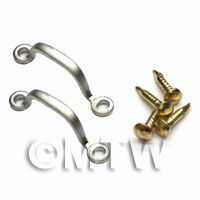 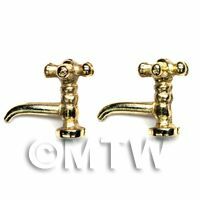 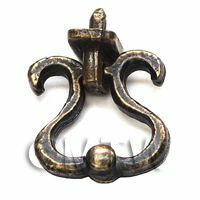 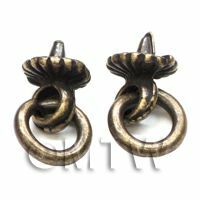 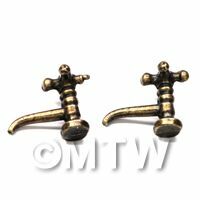 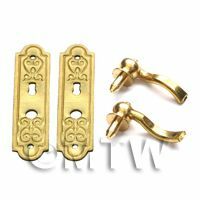 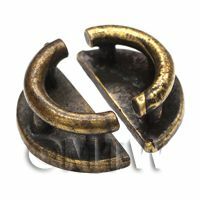 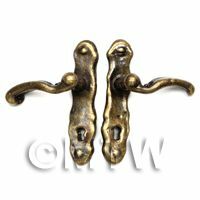 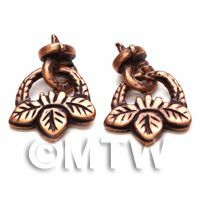 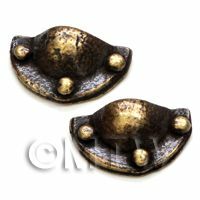 Product ID: 16191 These tiny wood handles simply push into a small hole in your draws, cupboard doors or furniture. 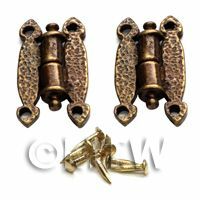 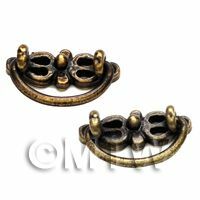 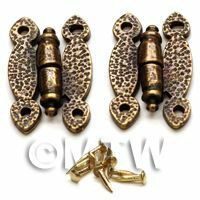 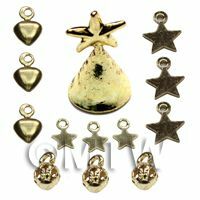 They can be sanded, painted and stained to suit your decor.This accessory is part of our affordable range of dolls house miniature components.